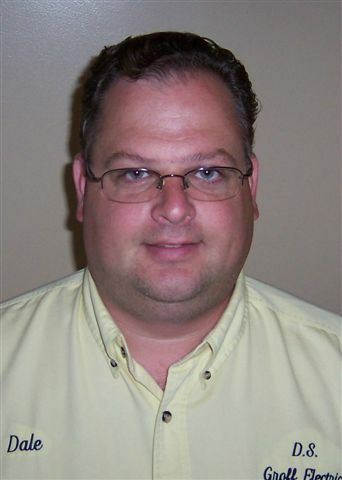 Dale Groff has been in business since 1996 and has over 21 years of electrical contractor experience. D. S. Groff Electric is a family owned business which was begun in Dale’s garage. In 2002 the business had grown and was moved to its present location on Route 219 in Lewis Run. In 2004, D. S. Groff became the only certified Generac Dealer for Sales, Service, and Parts in McKean County. Currently D. S. Groff Electric offers a broad range of electrical services to commercial, industrial, and residential customers. As followers of Jesus, we believe that our business should be conducted in a way that honors Him. We make every attempt to conduct our business with integrity and honesty.